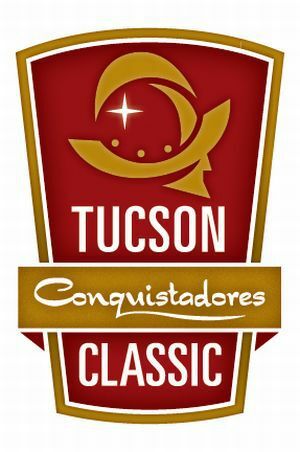 The Tucson Conquistadores Classic teed up for its inaugural tournament March 16 – 22, 2015. The event is held at the Omni Tucson National Resort (Catalina Course). The course was originally designed by Robert Bruce Harris in 1961, and has since been reworked by Red Lawrence, Robert Von Hagge/Bruce Devlin and Tom Lehman.